A richly illustrated book that dives into Rene Magritte's photo and film archive, revealing a lesser-known side of the surrealist master. 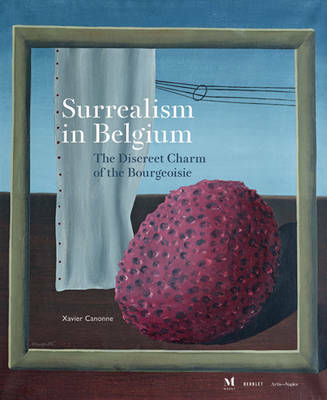 In this richly illustrated book, Xavier Canonne, director of the Museum of Photography in Charleroi, dives into Rene Magritte's photo and film archive, revealing a lesser-known side of the surrealist master. 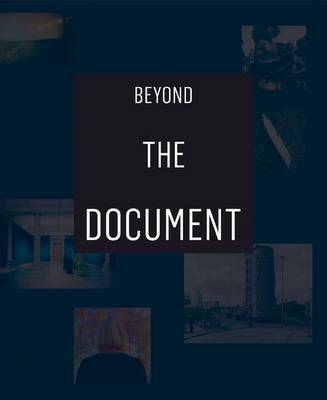 Discovered in the 1970s, more than ten years after the artist's death, this collection gives us access to a family album, an informal Magritte, from his childhood to the last years of his life. We see Magritte with his parents and brothers, as a newly married man with his wife Georgette, and with his contemporaries in the Brussels Surrealist group. Spontaneous snapshots are complemented by posed scenes, including improvised tableaux with his fellow artists, parodies of famous movies consciously arranged with Georgette, portraits of Magritte at his easel at home, and staged photographs as models for his paintings. Images where the artist and his friends hide their faces or turn away from the camera particularly resonate with his paintings and his investigation of the 'hidden visible'. While other Surrealists such as Man Ray and Raoul Ubac made photography an essential part of their work, Magritte remained a true painter. 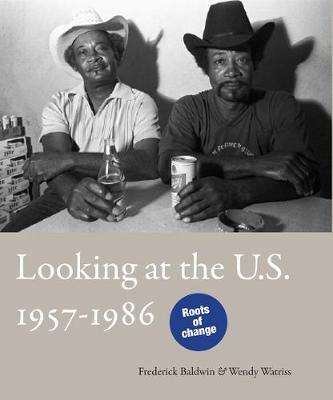 Yet this book demonstrates that his photographs and home movies are so pervaded with his spirit that they are inseparable from his oeuvre of paintings. 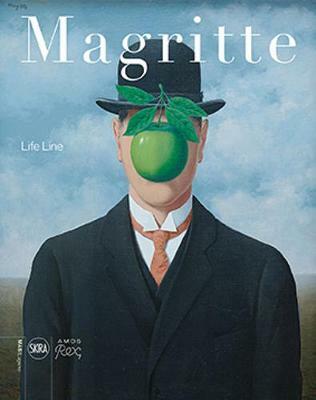 Buy Rene Magritte: The Revealing Image by Xavier Canonne from Australia's Online Independent Bookstore, Boomerang Books.